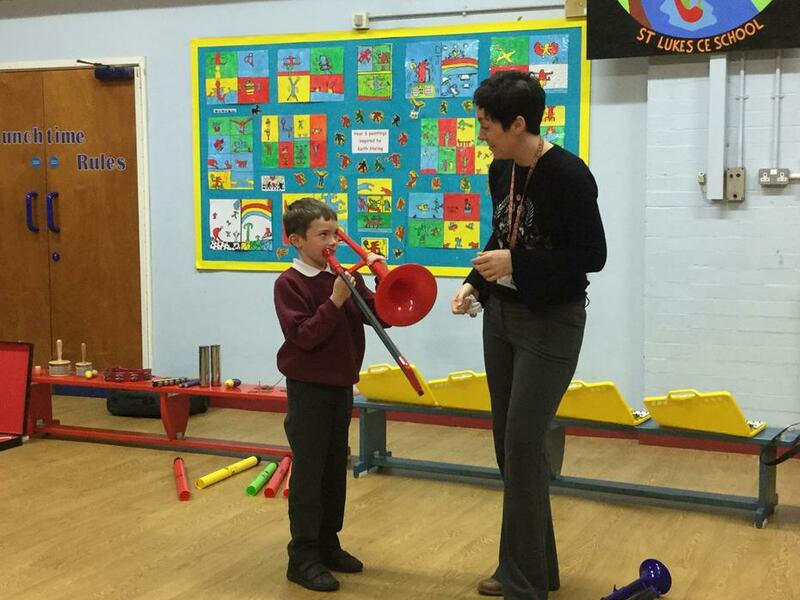 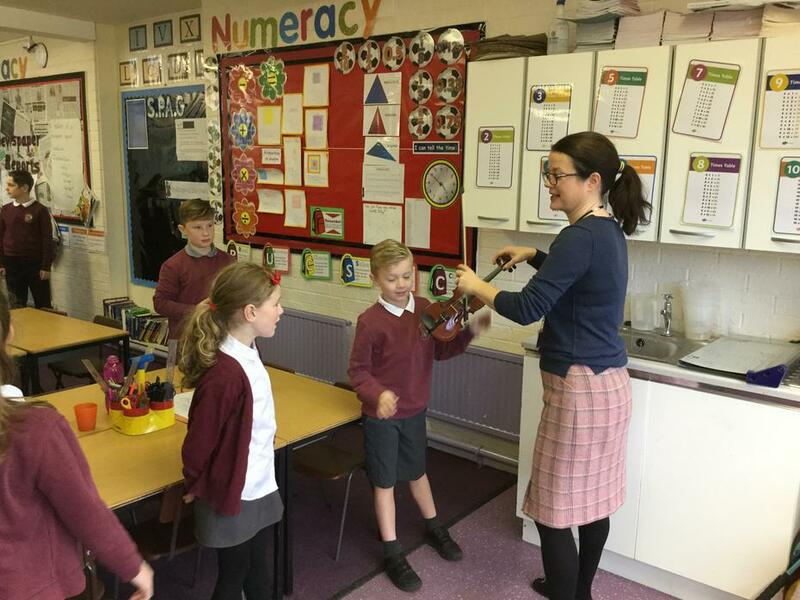 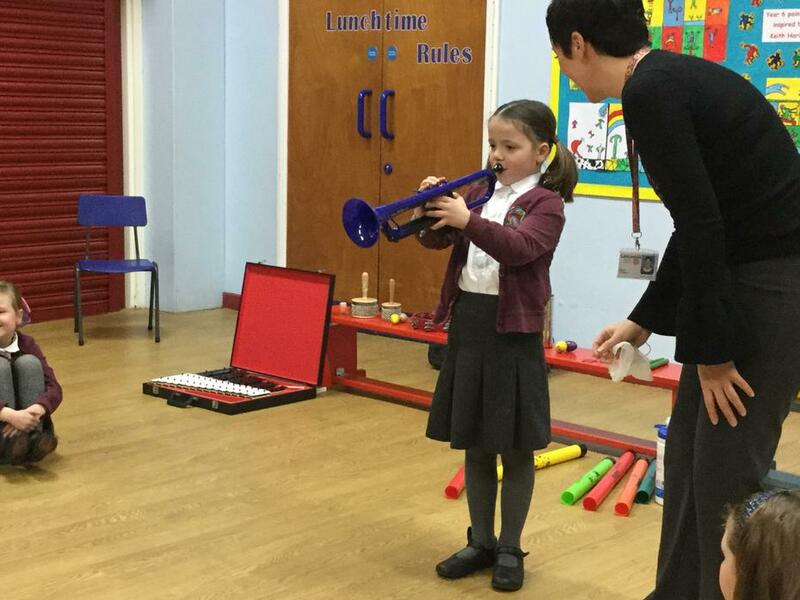 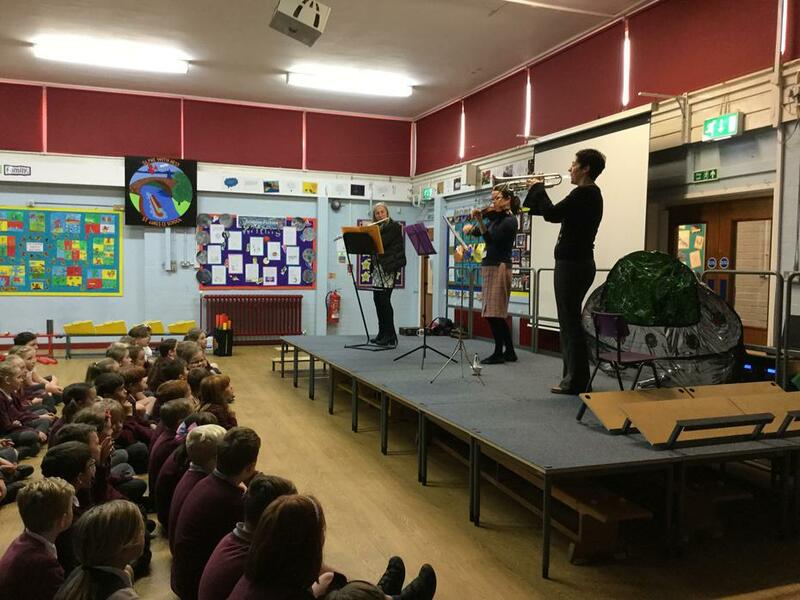 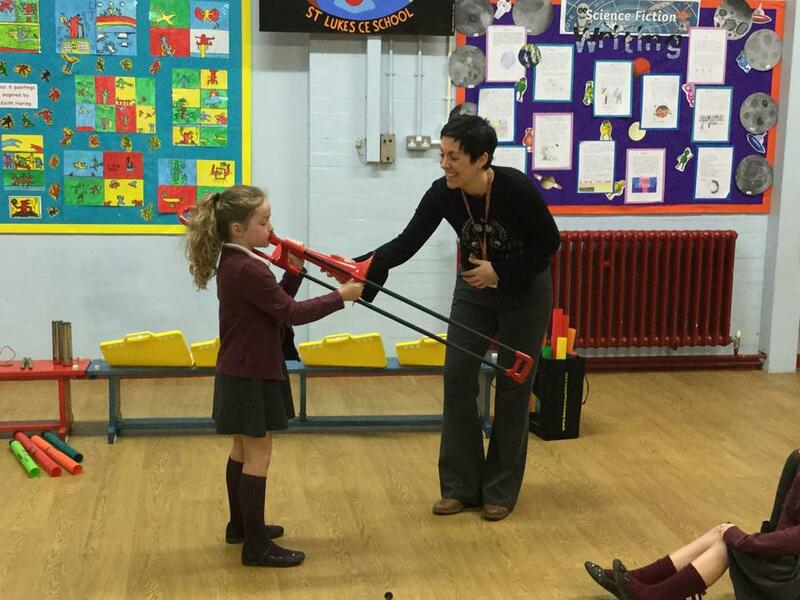 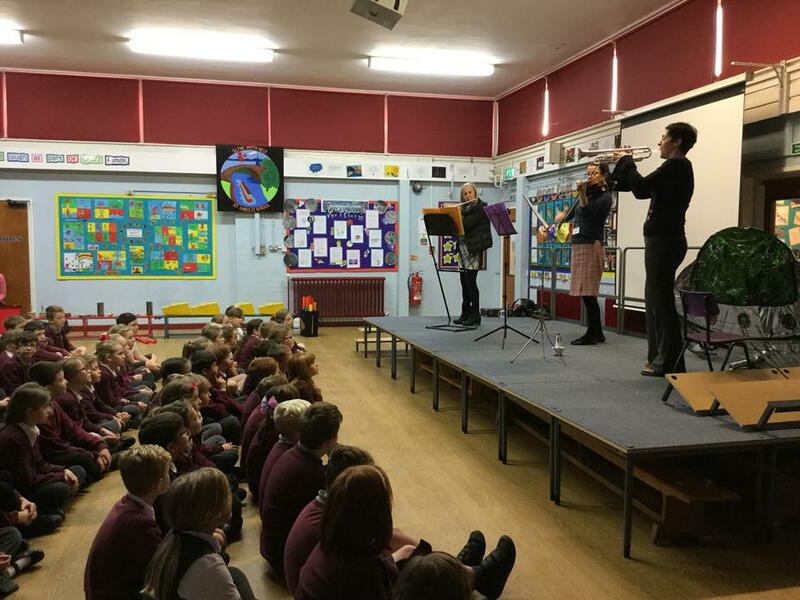 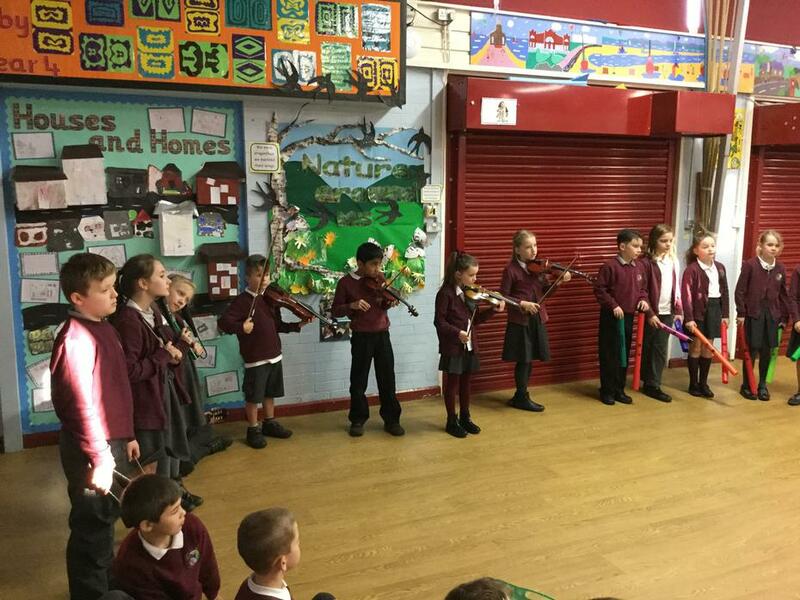 We enjoy a wide range of music making in our school from Christmas productions to weekly music activities. 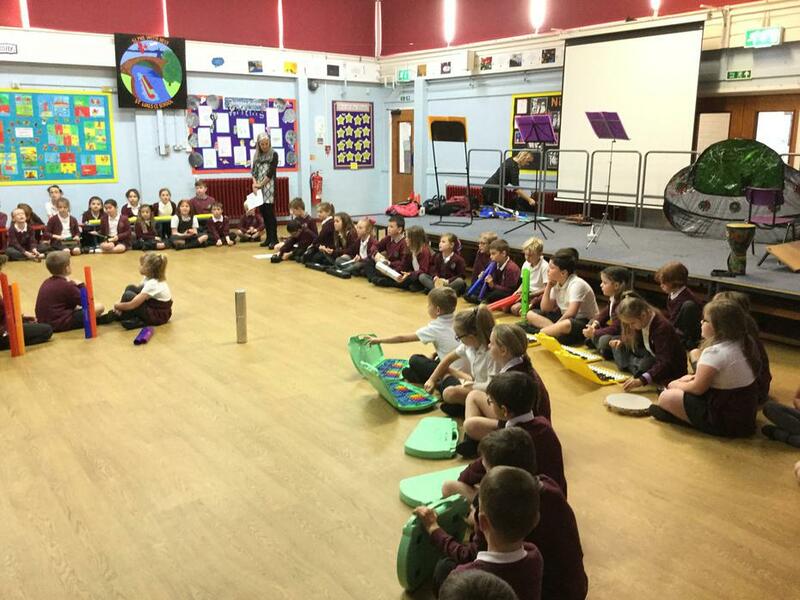 Year 2 and Year 5 take part each year in the local Lancaster and District Singing Festival and the choir enjoy their annual trip to Young Voices at the MEN. 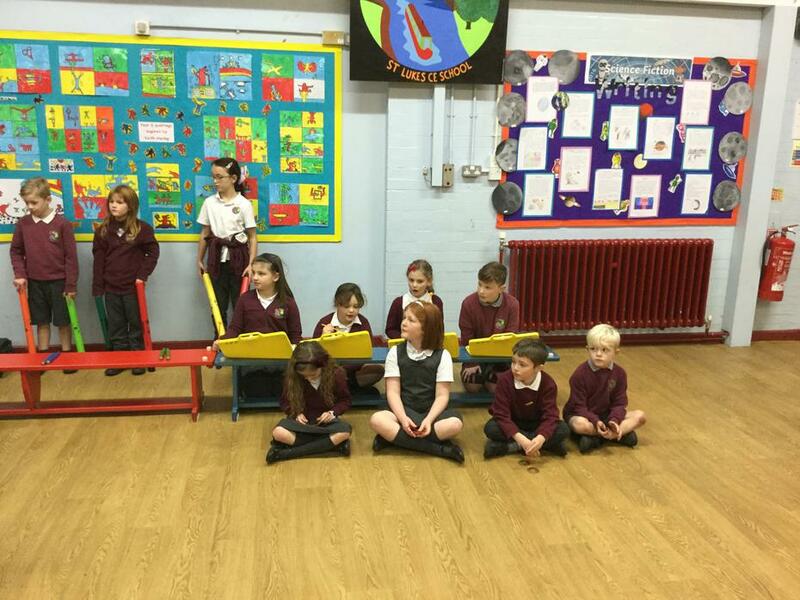 We have a well established choir, of over 30 children, who sing in a variety of different festivals and concerts along with a school band. 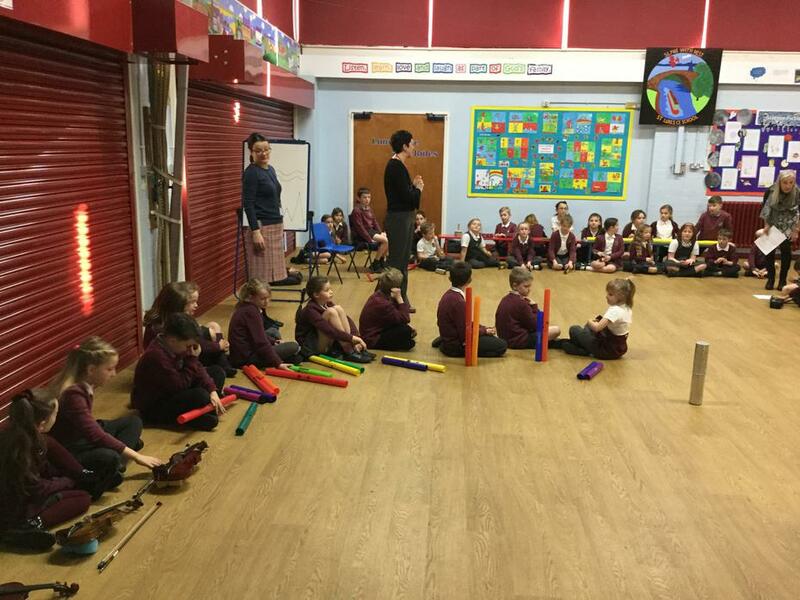 All children in KS2 learn how to play the glockenspiel - starting with a few notes moving on to being able to accompany simple melodies.